It's been eight months since Mickey Bolitar witnessed the shocking, tragic death of his father. Eight months of lies, dark secrets, and unanswered questions. While he desperately wants answers, Mickey's sophomore year of high school brings on a whole new set of troubles. Spoon is in the hospital, Rachel won't tell him where he stands, his basketball teammates hate him . . . and then there's Ema's surprise announcement: She has an online boyfriend, and he's vanished. As he's searching for Ema's missing boyfriend (who may not even exist! ), Mickey also gets roped into helping his nemesis, Troy Taylor, with a big problem. 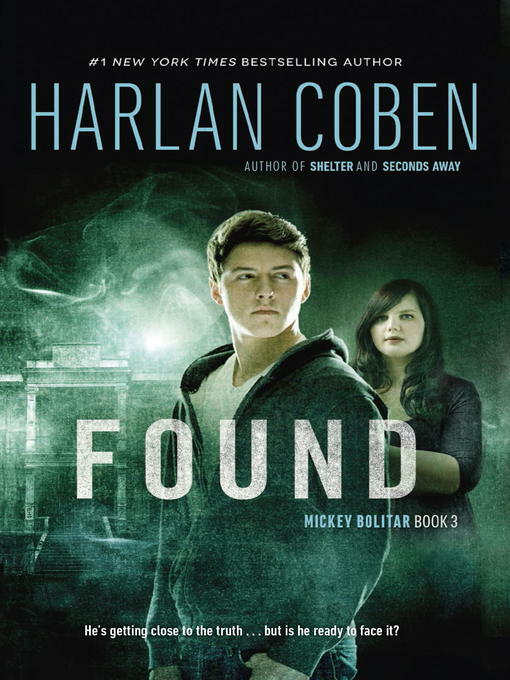 All the while, Mickey and his friends are pulled deeper into the mysteries surrounding the Abeona Shelter, risking their lives to find the answers—until the shocking climax, where Mickey finally comes face-to-face with the truth about his father.